Take your time choosing a dentist, don't wait for an emergency! There are several things to consider when looking for a dentist. One of the most important things to consider when you choose a dentist is whether you feel comfortable with that person. Are you able to explain symptoms and ask questions? Do you feel like the dentist hears and understands your concerns? Would you feel comfortable asking for pain medicine, expressing your fear or anxiety, or asking questions about a procedure? The dentist's office should be able to tell you about the dentist's training. The office also should have policies on infection control. If the staff seems uncomfortable answering your questions, or you are uncomfortable with their answers, consider finding another dentist. You can also obtain information about a dentist's qualifications from the local dental society or your insurance carrier. Most organizations of specialty dentists also list their members and qualifications. Dr. Jesse Liem received his B.Sc. from the University of Windsor in 1997. He then obtained his Doctor of Dental Surgery Degree with Distinction from the University of Western Ontario in 2001. He further expanded his dental education by completing a postgraduate general practice residency at Strong Memorial Hospital – University of Rochester in Rochester, New York. Dr. Liem strives to provide the highest quality of dental care, using the most current technology and techniques in a personable and comfortable environment. He firmly believes in listening to his patients and then educating them so that they have a full understanding of their conditions and the treatment options available. Patients can then make a fully informed decision regarding their own dental treatment. Dr. Liem credits his talented team as the practice’s strongest asset. From the moment you walk through the doors, Dr. Liem and his staff are passionate about helping patients achieve their dental goals and are dedicated to making your visits to our office enjoyable. Dr. Liem is a member of the CDA, ODA and is in good standing with the RCDSO. He continuously seeks to upgrade his knowledge through numerous continuing education courses taken throughout North America. 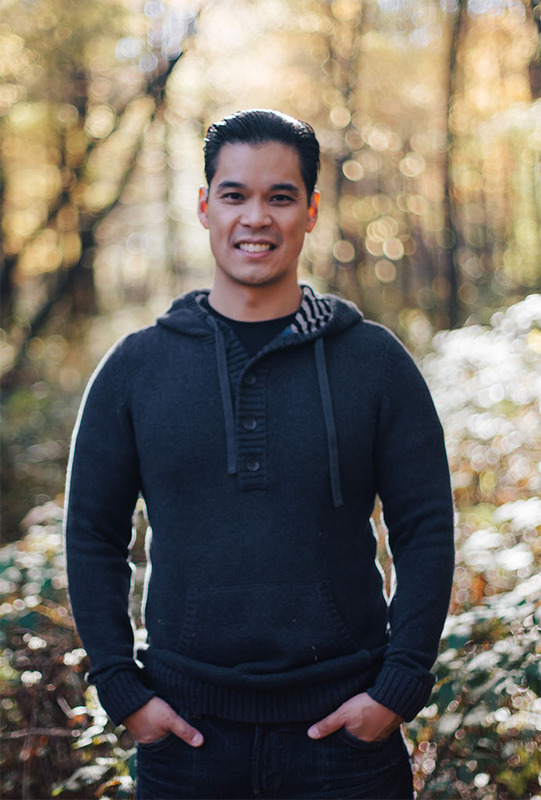 Outside of dentistry, Dr. Liem maintains an active lifestyle. He enjoys hiking, biking and kayaking with his wife, and playing guitar on rainy days. Over 35 years of experience at the same practice has afforded Dr. Milec the wonderful opportunity to create and sustain longstanding relationships with his patients. This is very important for Dr. Milec, as an integral factor in his approach to dentistry is to thoroughly educate patients about their dental treatments and dental health processes. Being caring, approachable, honest and committed to quality care are attributes which Dr. Milec most prides himself with. He has also been able to acquire an extended team of hygienists, assistants and receptionists who are skilled at what they do and work great together. With his longstanding dedicated team, Dr. Milec is able to provide excellent dentistry for the whole family. Dr. Milec is also devoted to participating in continuing education courses to further his knowledge of dentistry. He is a member of the CDA, ODA and in good standing with the RCDSO. When he’s not in the office tending to his patients, Dr. Milec can be found spending time with his wife, kids and grandchildren. He is also very involved in dental mission work – providing invaluable care to those in need worldwide. 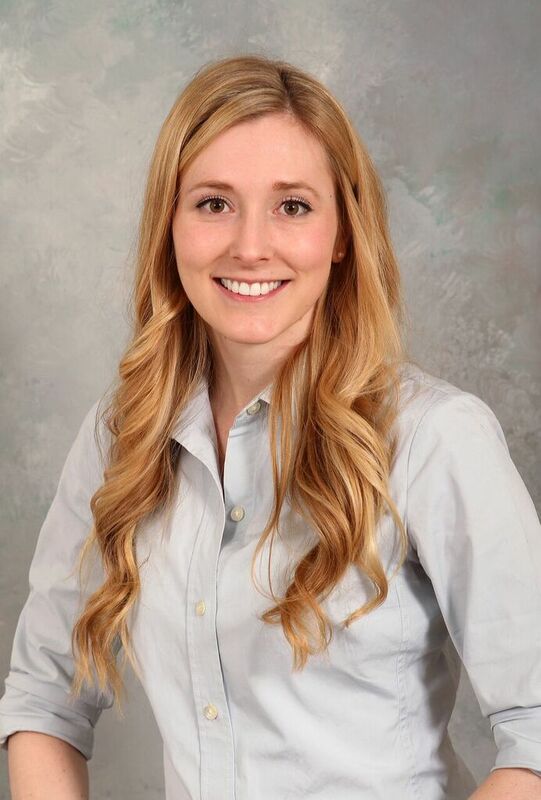 Dr. Abigail Page is excited to be a part of the team at Erie Shores Dental. Growing up with a dad as a dentist and an aunt as a hygienist she knew from a young age that the dental field was for her! She studied Biological Sciences at the University of Windsor and went on to pursue her dream at Detroit Mercy School of Dentistry. Dr. Page graduated with a Doctor of Dental Surgery degree in 2015. Dr. Page is committed to quality dental care. She believes that communication is integral for best results. She strives to have open dialogue with her patients. She is eager to understand patient concerns and assist them in understanding the state of their oral health, so they feel confident in their decisions regarding treatment options. Dr. Page is compassionate and cares about her patient’s whole well-being. She feels privileged that she is able to provide care to the patients at Erie Shores Dental, while having Dr. Liem and Dr. Milec as mentors. Dr. Page is excited to follow in her family’s footsteps of providing missionary care in their respective careers.